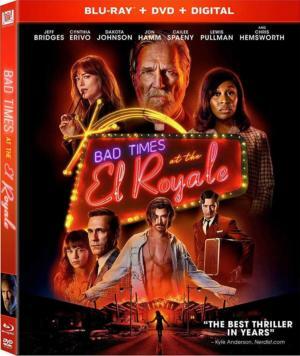 Director Eli Roth is known—and has a small, fervent fan base—for his horrendous, inept, and vile cinematic wreckages of gore and violence, notably the Hostel movies but also sinking all the way down to remakes of The Green Inferno and Death Wish. But suddenly he turned it all around with The House with a Clock in Its Walls, an enjoyable, kid-friendly fantasy full of action, jaw-dropping visuals, and even some decent slapstick. (Think: Jumanji or Spy Kids.) 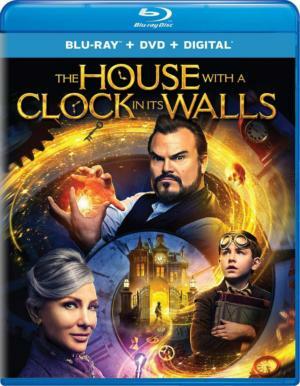 When his parents die in an accident, young Lewis (Owen Vaccaro) goes to live with his uncle Jonathan (Jack Black) and his neighbor, Mrs. Zimmerman (Cate Blanchett); it turns out they are witches/warlocks who are desperately trying to uncover the secret of the clock in the house before... ahem... time runs out. The House with a Clock in Its Walls is a little dark for younger or more sensitive children, but for others it’s a zany, somewhat spooky ride.